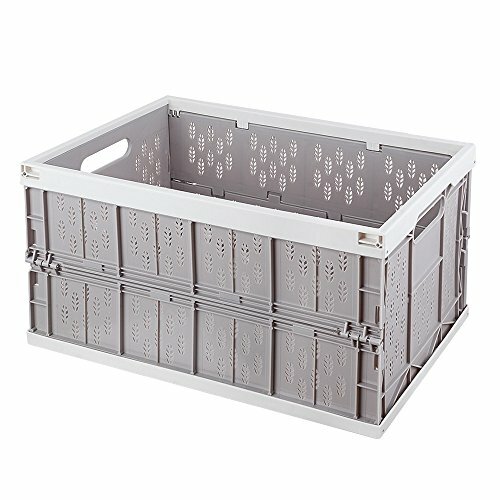 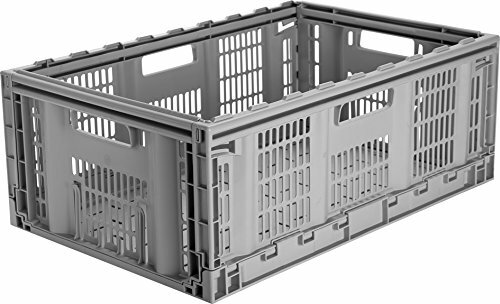 INNOVATIVE DESIGN Specially designed for storing supermarket shopping,fruit and vegetable, pet nest, outdoor picnic, fishing box, rain gear, sports equipment, emergency kits. 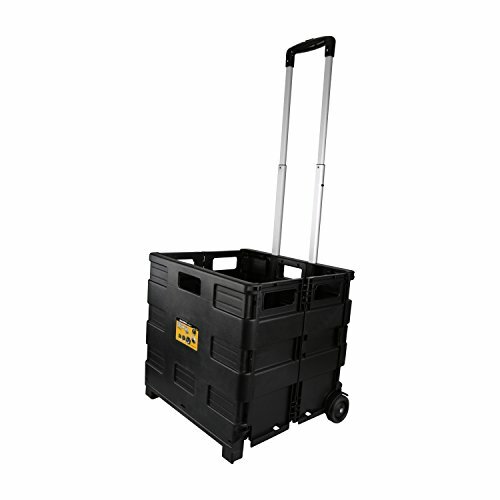 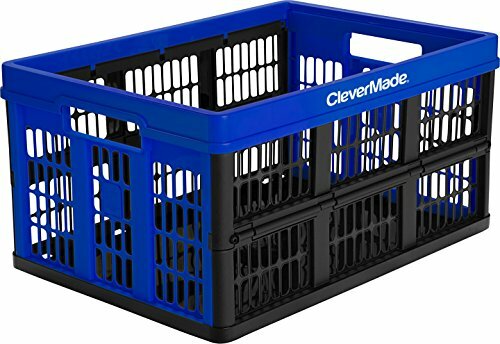 Collapsible crates are great for use in the home, office or work place. Store your tools, sporting equipment, toys, etc. 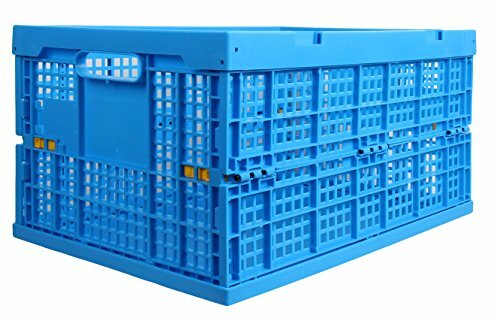 Ideal for picnics, boating, camping, fishing, and other outdoor activities. 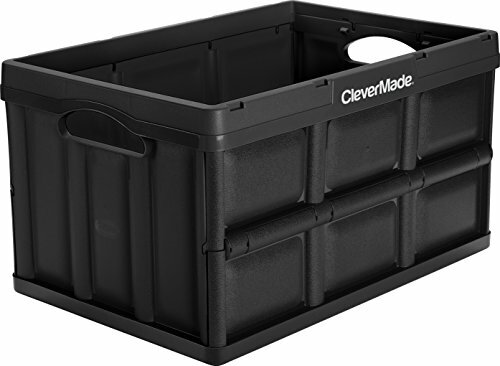 Perfect for space-saving needs in your car, garage and recreational vehicle.